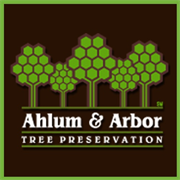 Ahlum & Arbor Tree Preservation is a family-owned, full service arboricultural firm serving both residential and commercial clients in central Ohio for more than 40 years. We offer customized pruning and plant health care programs designed to effectively maintain and enhance the health of your trees and shrubs. A Legacy of Leadership. David R. Ahlum founded Ahlum & Arbor so he could develop a business with the quality standards and professionalism he envisioned. Ahlum & Arbor specializes in tree pruning, tree removal, plant health care, consultations on various difficult and challenging tree situations, as well as GIS inventory management. David started the business while attending The Ohio State University and it has grown steadily for over 40 years. Son, Chris Ahlum, also graduated from the Ohio State University and joined the business full time in 2002. As Vice President, Chris Ahlum oversees the day to day business operations, and continues to carry on the legacy of exceptional quality standards and professionalism his father built the business on. Uncompromising Standards. By establishing uncompromising technical and safety standards and making sure that employees have the best possible training and excellent equipment, Ahlum & Arbor delivers exceptional quality and value for their clients. Mission Statement: Providing quality tree care to enhance and preserve the natural beauty of trees and the environment, generation after generation. Vision Statement: Preserving trees with experience, passion, and professional standards today and tomorrow. 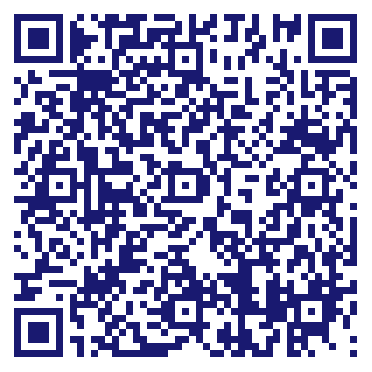 Do you own Ahlum and Arbor Tree Preservation? Due to the unique way that the eBusinessPages Business Directory is structured a Premium + Verified Listing is the most powerful way to get more clients to contact Ahlum and Arbor Tree Preservation. Not only will your listing be more noticeable and more trustworthy, it will also be displayed more prominently in our category (Planting, pruning and trimming services and Parent Categories) and location (Columbus, OH and USA Wide) listings. Ahlum and Arbor Tree Preservation will be displayed in your competitor's listings while no ads will be shown in your own listing. Starting at $2.78 for a Premium Verified Listing, there is every reason to give Ahlum and Arbor Tree Preservation the eBusinessPages Premium treatment today.